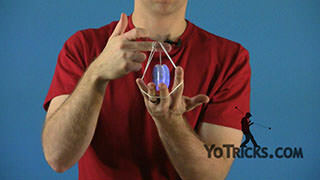 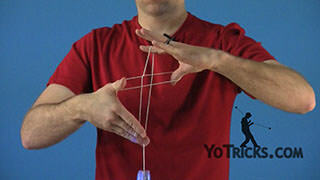 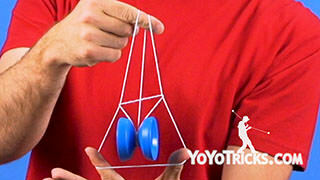 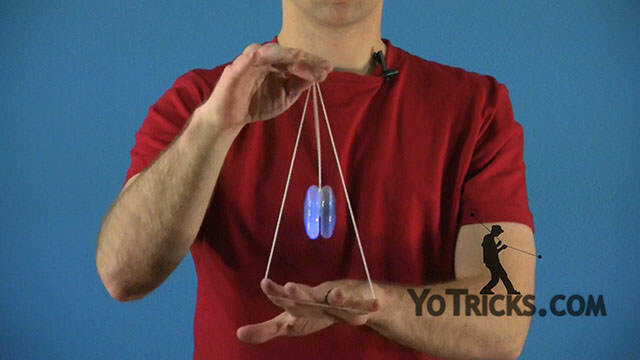 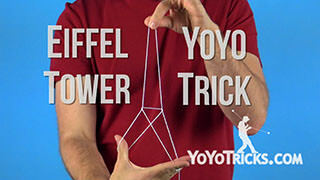 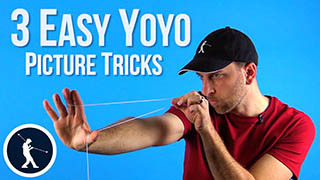 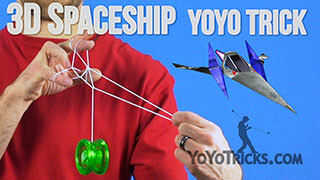 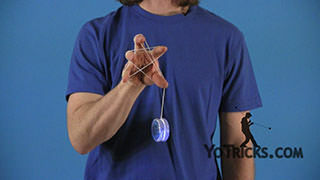 Some of the most famous yoyo tricks are picture tricks. 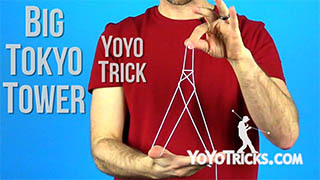 Even better, these tricks are often quite easy to learn. 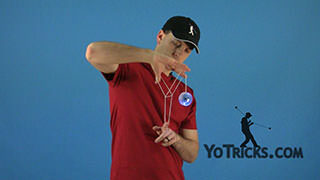 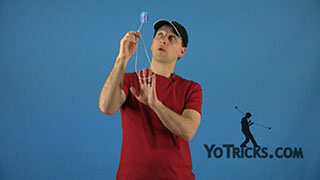 Yoyo tricks like Rock the Baby and the Eiffel Tower can be learned in a matter of minutes once you have a good throw, and they are sure to impress. 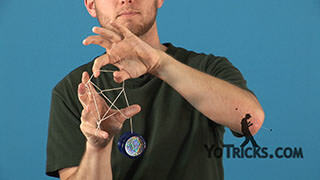 For picture tricks any yoyo that can sleep will work fine, but since these tricks are usually learned by beginners we recommend you try our beginner yoyos, either the Yomega Brain Yoyo or the Fizz Yoyo, when learning yoyo picture tricks.